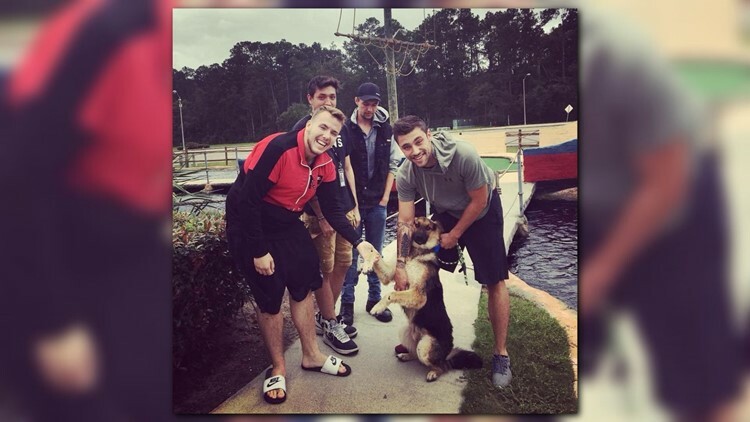 An Iraq War veteran battling PTSD was finally reunited with his pup after Hurricane Michael separated the two Wednesday night. 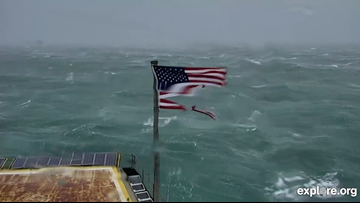 Flag and Banner has offered to donate a new American Flag to Frying Pan after millions of people watched Hurricane Florence batter Old Glory. 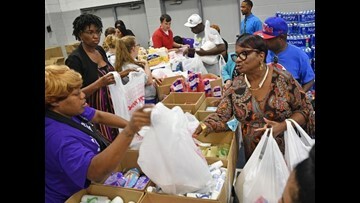 Some 10,000 people remain in shelters less than a week after Florence made landfall early Friday. 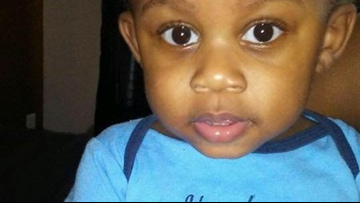 The mother of one-year-old Kaiden Lee Welch is living in her own nightmare. 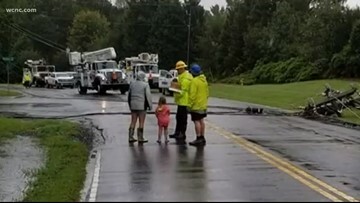 People across North Carolina are thankful for the utility workers and first responders and their hard work in helping victims of Florence. 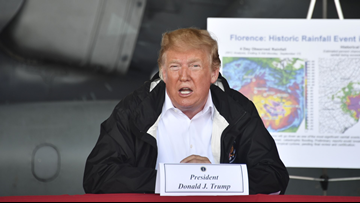 President Trump has approved a disaster declaration in North Carolina as a result of Hurricane Florence, making federal funding available to individuals impacted by the storm. 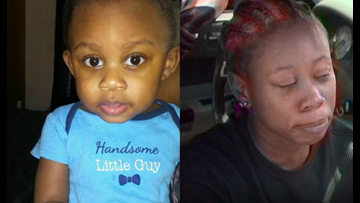 Both premature babies need very special care that Levine Children's Hospital is set up to provide. 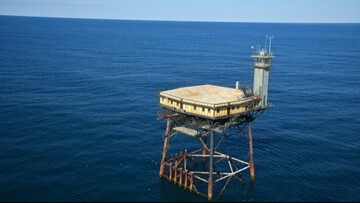 You can watch Hurricane Florence as it nears land from Frying Pan Tower's unique ocean view. 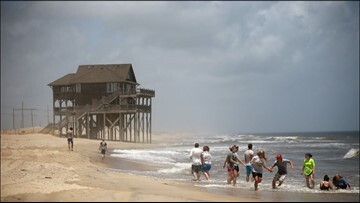 As Hurricane Florence continues to gain strength in the Atlantic, emergency officials in Dare County, N.C. are evacuating the Outer Banks. Gov. 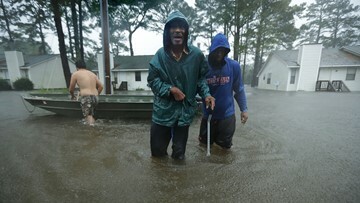 Henry McMaster has ordered mandatory evacuations for coastal South Carolina counties starting at noon on Tuesday ahead of Hurricane Florence's projected landfall. 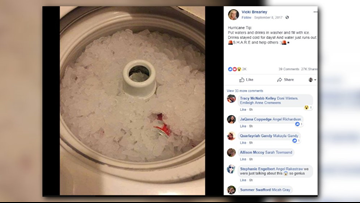 NBC Charlotte has compiled a list of 'life hacks' to help those in the storm's path prepare for the potentially life-threatening event. Matthew, Harvey, Katrina; three random names that incite memories of a deadly, destructive, powerful force of nature. 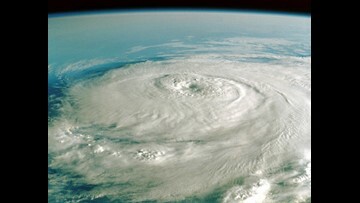 So, how did these hurricanes get their names? Finding Rover, Petco Foundation, and the Houston SPCA are teaming up with an innovative tool to reunite Harvey victims with their pets. It's important to do your research before donating.